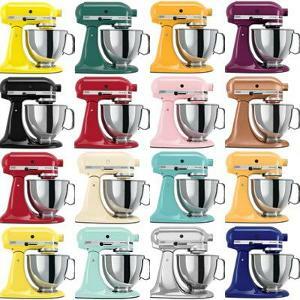 Prize: Kitchen-Aid Mixer 5 qt. 325 Watt Tilt Head Stand in any color you want ($299). Statistics: This contest was opened by 29 and entered by 6 ContestChest.com members. 21% of those who opened the contest, entered it.